Turn Your Kitchen Into Your Dog's Diner! Florida Tropical Chicken Jerky-Dog And Person Friendly! 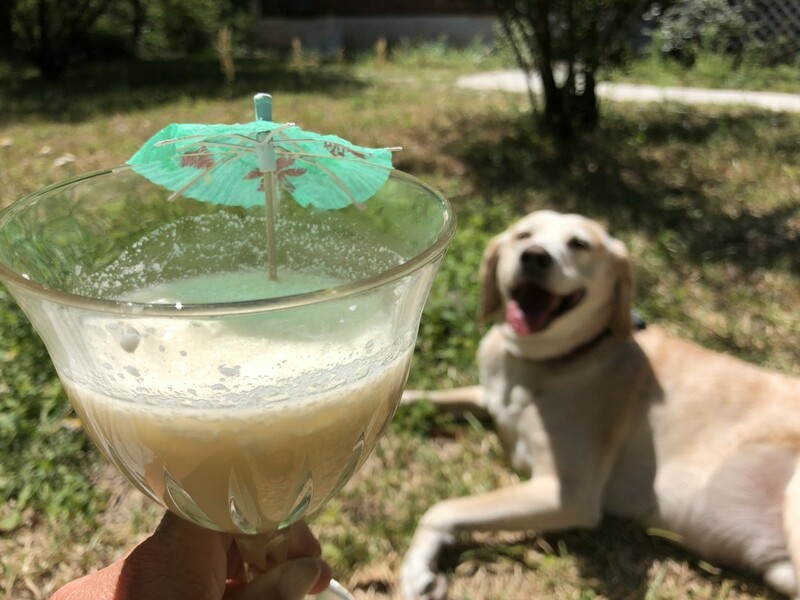 The Pupper Colada For Dogs! You Can Totally Make This! Pineapple is a wonderful, occasional addition to your dog’s diet. The health benefits of pineapple include boosting your dog’s immune system and regulation of the digestive system! The Pupper Colada For Dogs is a fun way to introduce pineapple to your dog’s diet. PrevWanna Be a Barktender?NextOur Picnic Series Of Recipes Begins! Barkmosas For Dogs! A Brunch Necessity! Episode 2 of Sunday Supper For Dogs! Brunch Balls!